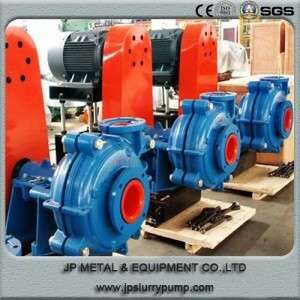 Type SP(R) pumps are vertical, centrifugal slurry pumps which are submerged in sump to work. 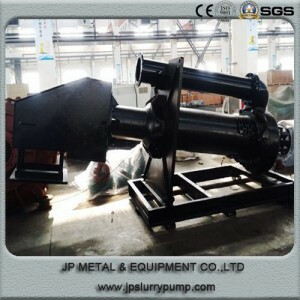 They are designed for delivering abrasive, large particle and high density slurries. 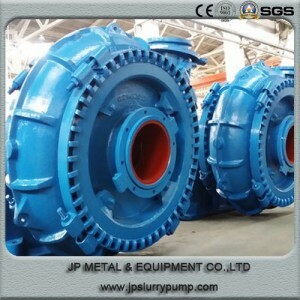 These pumps do not need any shaft seal and sealing water. They can also be operated normally for insufficient suction duties. 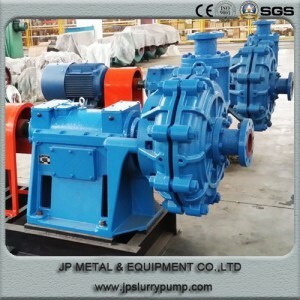 Wet parts of type SP pumps are made of abrasion-resistant metal. 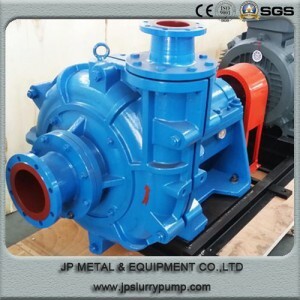 All parts of type SP(R) pump immersed in liquid are lined with rubber. 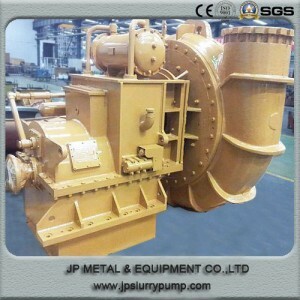 They are suited to transport the slurry which contains non-edge and abrasive particle . 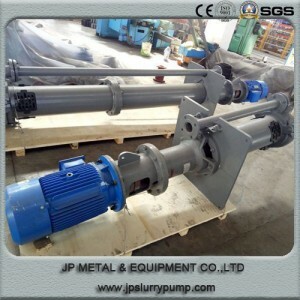 The type with “L” is series of sump pump with extended shaft , which is suited for the working condition of deeper level. The guide bearing construction is added to the pump on the basis of the standard pump, so the pump is with both more steady operation and wider application range, but flushing water should be attached to the guide bearing. – Metal or rubber lined wet parts. 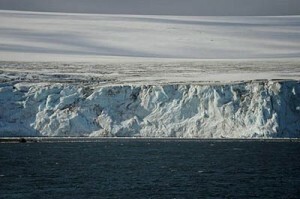 – Vertical construction, less Installation Space. – Equipped with replaceable shaft protection sleeve. 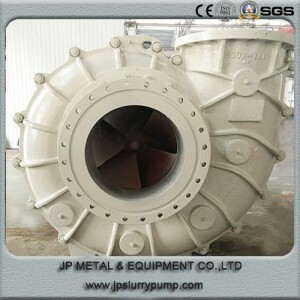 – Double suction semi-open impeller. – No submerged bearing or packing. 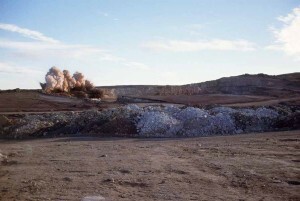 – Recessed impeller option passes over-sized material. 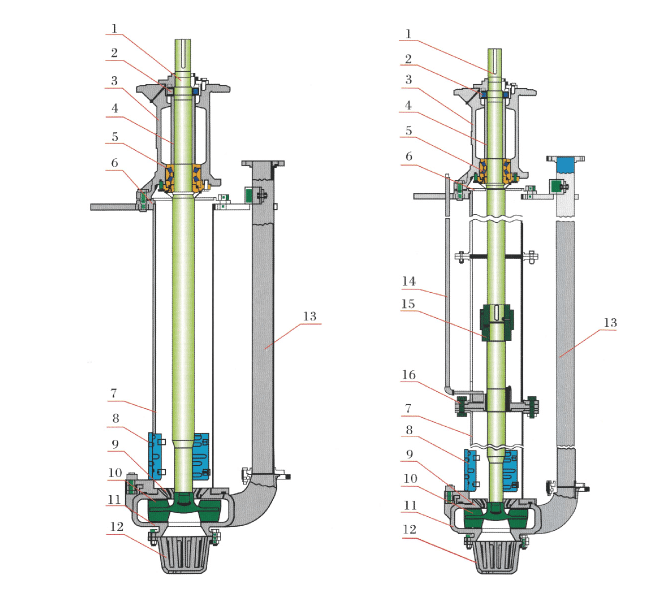 – Agitator option keeps solids in suspension. – Can be run in insufficient suction duties. – Smooth and stable operation. – Special materials or casting for specific liquid. 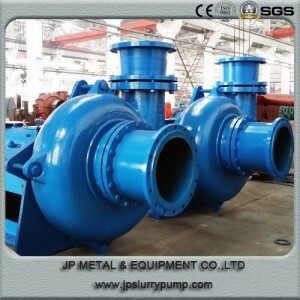 Over 20 years’ experience in pumps.